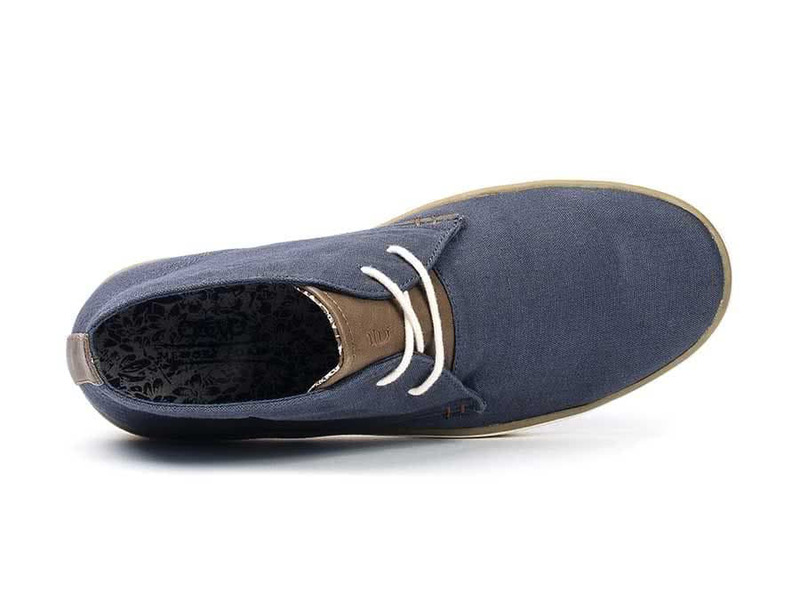 Comfort meets style with our Darth lace-up. 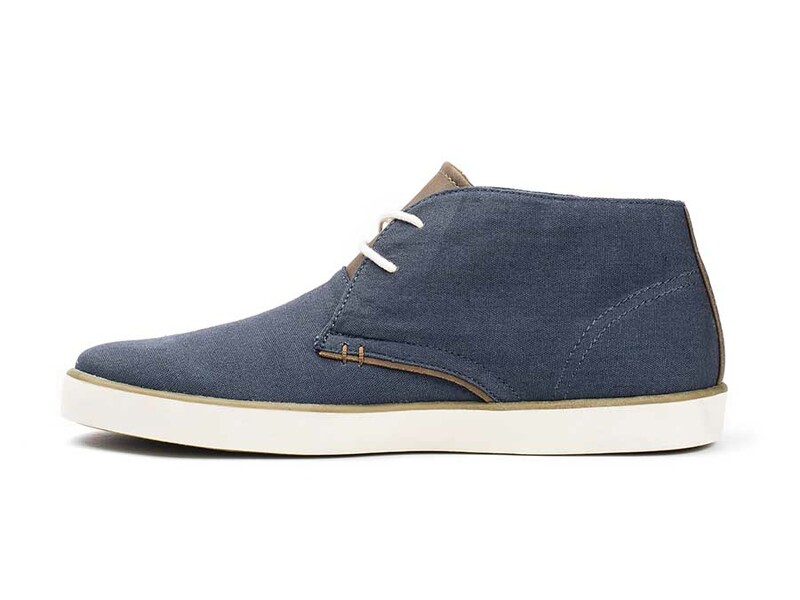 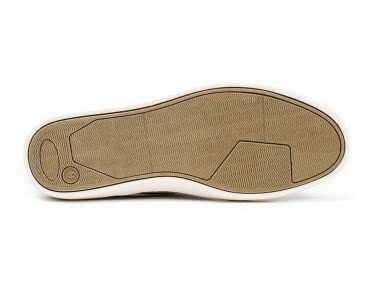 This chukka is undeniably comfortable with its soft, yet durable canvas upper and cushion memory foam footbed. 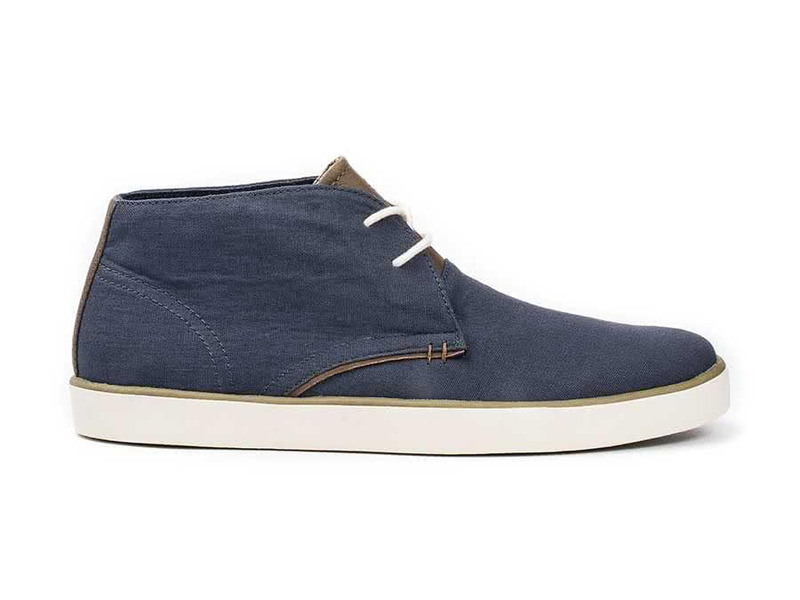 Synthetic leather trim, decorative stitching, and round cotton laces pull double-duty by easily transitioning from work to play.